Never made Deercreek back in the day but glad I did for this one. They just keep getting better & its a well-oiled machine at this point. Fantastic show all around. Terrapin was epic & truly transcendent! Edit title: deer creek delivers sleep! HelpSlipFrank is my spirit animal! Best thing I've ever heard. Such a great show and vibe! and back to vegan all in one song. DEADHEAD since 1979. 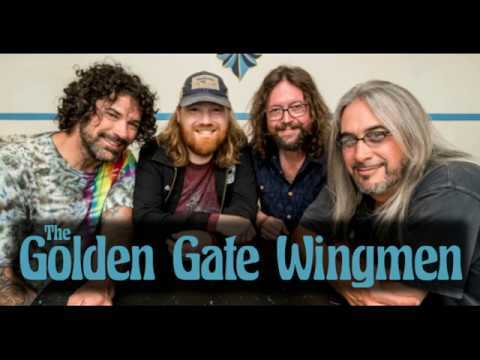 This current band is a ho-hum affair, regardless of how "hot" they play…..it's WAY past time to retire and simply jam with your buddies in your living room. The BEST of what they're doing now is not equal to the WORST of, say, 1977…..time to hang it up, fellas…. ….and to see all these balding, dried-up DeadHeads dance around on their ruined knees is PAINFUL to watch…..
Good story about your lucky acquisition. You should have reached in that bin one more time! Put the goods back in the audience where they belong. And I do remember herb being scarce in the summer of '90. More important though is your mention of Mickey, and I want to thank you for your efforts in trying to get Baba Jingo into the repetoire. I'm with you in that we need more drummers singing. So hats off to you for that. It wasn't just the acid! 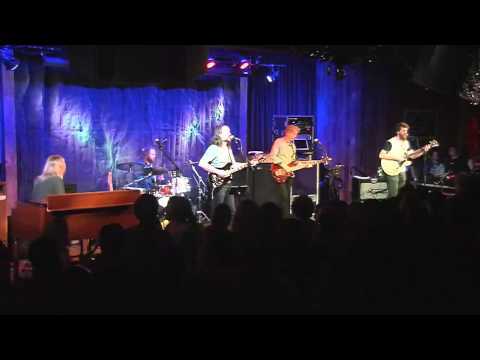 DAMN I LOVE DEER CREEK AND THE GRATEFUL DEAD! Smokin killer show! I think last night will be the best of the tour! Powerful stuff! I'll lie down on hammock and listen to Row Jimmy all day long. Love the Deer Creek '90 stories. The real question is,"Where in the world is COSMIC CHARLIE!!??" You obviously missed Jerry's presence as the "ball of lightning" behind and above the stage. The nearest storm cell on radar was over 100 miles away, but the lightning consistently flashing above the stage seemed to be Jerry adding his "voice" as punctuation marks to the lyrics. 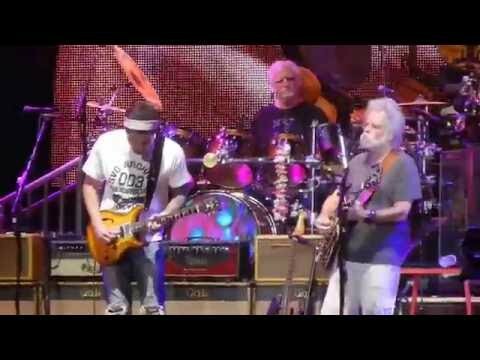 If I remember correctly the first time Bob was at "A lovely view of heaven but I'd rather be with you" Jerry flashed lightning as if to say that he missed his dear friend on stage as Bob finished the "you" which was the one that absolutely convinced me that Jerry was with us last night. 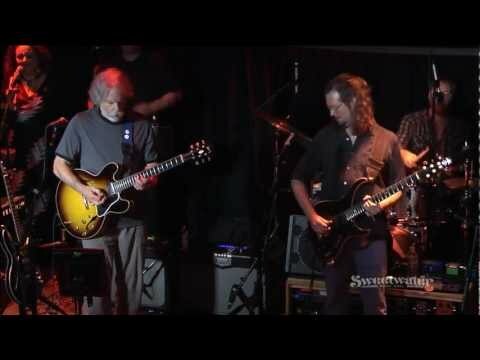 There were so many lightning flashes that acted as punctuation/harmony during the entire second set that it was difficult to not see Jerry in the lightning, especially with the flash in SOTM already mentioned. And then to furthur the analogy, it seems as though he cried tears of happiness almost immediately as the lights came on that the music has never stopped. I don't know if Jerry's presence as the lightning was visible to the lower part of the lawn (and positive it wasn't visible in the pavilion), but I wasn't the only one at the top of the lawn who was absolutely convinced Jerry was controlling the lightning last night because of how many meaningful lyrics were punctuated by a flash of lightning. And I can't imagine him not crying from the joy he knew that was still be brought through the music after last night's show. 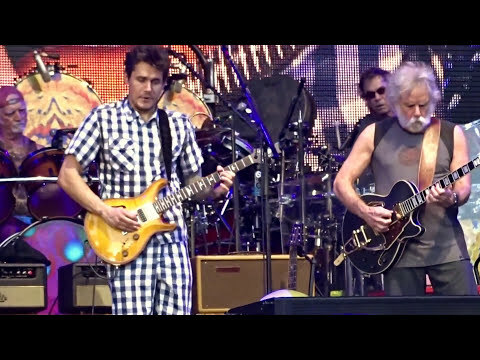 I was saying on the way out that I hope someone recorded video from the top of the lawn for Bobby to see Jerry in the lightning adding his input at the right times. Summer of 1990! That was the summer of Sea-hash if you lived on the Jersey shore..The commercial Scallop/Clam boats were dredging up bails and bails and bails of hash ..I remember my dad coming home with a kilo still sealed in the burlap and the whole fam breaking it down..Yes we were a pothead family and still are! Don't eat the GMO Soybeans!